Wow — nomination number five! It might seem silly, but these awards make me realize how many wonderful connections I have with you lovely people AND that people find joy in my blog. So thank you Sofii @ A Book. A Thought. for nominating me for The Sunshine Blogger Award! Sofii is not only an amazing blogger, but a wonderful person that I’m proud to call a friend. She’s incredibly kind with a warm personality that you see through her wonderful posts. They’re not only informative but actually a great read — I love how her posts read, as though it’s just her train of thought literally placed into the post rather than being overly formal. Her posts definitely give me a good chuckle. So PLEASE make sure to visit her blog. 💫 Which book do you think would make the best video game? 💫 Which one is the first book you ever bought? 💫 Let’s be honest, which is that series of books that you know you will not finish? 💫 Have you ever read a book in another language? If so, which one? 💫 Have you had any compulsive bookish buying and then regretted it? 💫 What do you think is the best solution for a reading slump? 💫Who is your favorite bookish character of all time? 💫 Which book everyone loves but you hate or just don’t like? 💫 Just your opinion, which one do you think is the worst book you’ve ever read? And why? 💫 If you could only read one author forever, who would it be? 💫 Do you think you have some weird habit when reading? Or something that you think only you do? One. 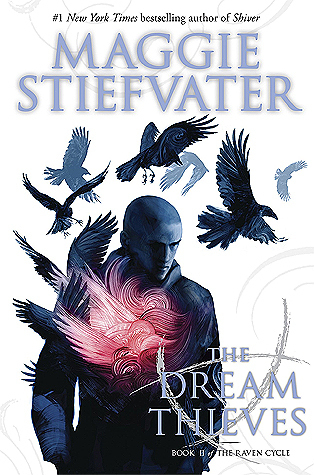 Which book do you think would make the best video game? I don’t know about THE BEST … because there’s a LOT of books and video games out in the world! But it could be pretty good! 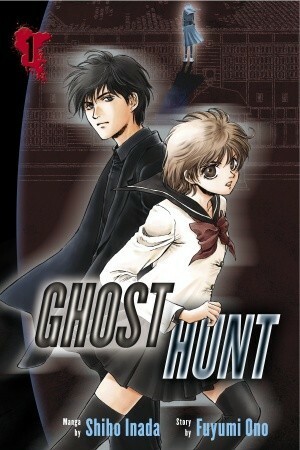 I think Ghost Hunt as a Telltale game would be fantastic! You would get to go on different “cases”, solve riddles, to research, and discover if the place is truly haunted or not … then solve the mystery of how to exorcise the spirit. Action, good story plot, mystery, problem solving … it would be awesome! Two. Which one is the first book you ever bought? Three. Let’s be honest, which is that series of books that you know you will not finish? 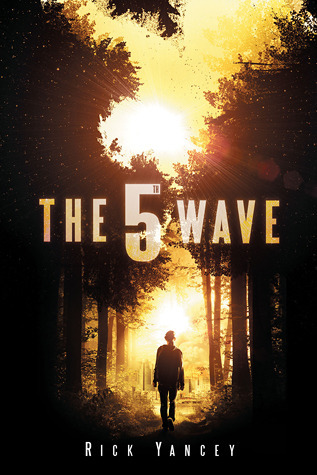 As much as I really enjoyed the first book, I know I won’t be finishing Yancey’s The 5th Wave series. I suddenly just stopped wanting to read it — and then someone spoiled the ending on the last book and I found no point in continuing ha-ha! Four. Have you ever read a book in another language? If so, which one? Does English from different time periods count? If yes, then I have — perks of being an English Literature grad. 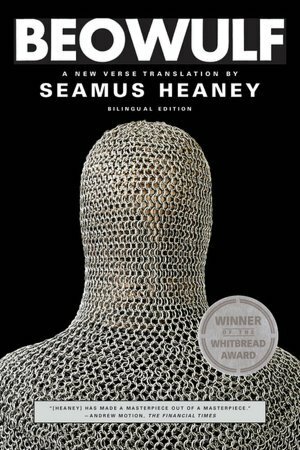 I read Beowulf, which was written in Old English — SUPER difficult read but well worth it. I’ve also read Chaucer’s The Canterbury Tales, which was written in Middle English and isn’t even CLOSE to the difficulty of Old English … but it still posed a bit of a challenge. Five. Have you had any compulsive bookish buying and then regretted it? Yup … the woes. Back in high school (so … over a decade ago? 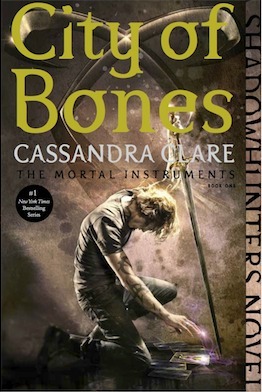 ), I fell in love with Clare’s Mortal Instruments series. When I read it though, it was a trilogy and the ending was perfect in my opinion. Then the story grew and I figured I would read it … so I bought this pretty spine edition of the series … aaaaaaaand didn’t end up picking the books up. Thank gosh my friend wanted it, so I gave him the books. Six. What do you think is the best solution for a reading slump? Honestly? Stepping back and taking a break. I’ve tried to force myself to read, only reading short stories and novels. But I never felt this JOY in it. It’s okay to stop reading for a bit — work on a new hobby or one you already have but may have neglected. But when I want to get back into reading, I usually do some fun “mini” challenge and/or pick up a light and fun book — which is probably why I got into Contemporary literature a lot last year. Seven. Who is your favorite bookish character of all time? … this is just cruel … HOW AM I SUPPOSED TO CHOOSE?!?! Let’s be real … this is an impossible answer, for I have many favourite bookish characters. The first one to come to mind though is Winnie-the-Pooh from A.A. Milne’s classic children’s series. Pooh bear is adorable, both in the books and the films. He’s jolly, caring, optimistic, and thinks with his belly — I can DEFINITELY relate to some of those traits, especially the food one. My friend even bought me a Pooh bear from the Disney store — I LOVE HIM SO MUCH. Eight. Which book everyone loves but you hate or just don’t like? Nine. Just your opinion, which one do you think is the worst book you’ve ever read? And why? 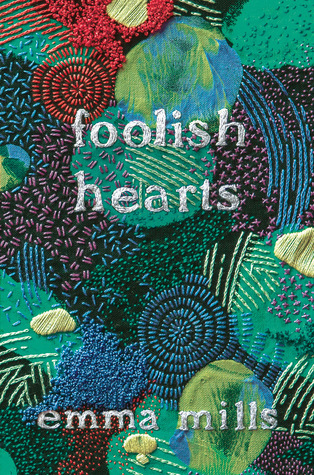 Ooooo … I have been REALLY good with not hating on this book for a while, so I’m going back to it. 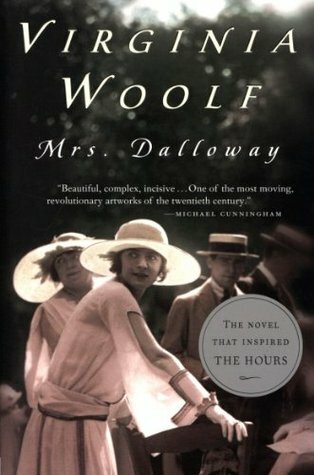 This is, by far, the WORST book I’ve ever read! I don’t care how many professors tell me about the “deeper meaning” and how this is a “classic” … it’s awful and boring, making me mad I wasted some of my precious reading time towards it. Ten. If you could only read one author forever, who would it be? This is SUPER hard … so I’m cheating and choosing two: one contemporary writer and one urban fantasy/mystery writer. For contemporary, it would be Emma Mills — I really love her writing style and her books always make me feel happy at the end. She also seems like she’s going to continue writing more books in this genre for a while … so I’ll have lots to read! For mystery/urban fantasy, Kelley Armstrong without a doubt! 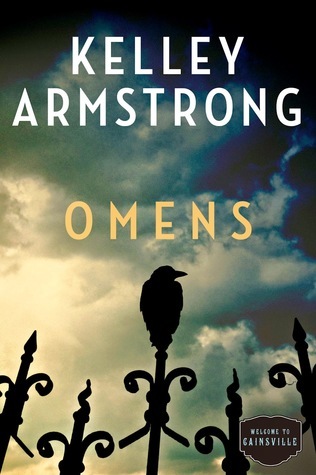 I LOVE Armstrong’s books, even the ones that are “meh” … there’ just SOMETHING about her writing that keeps me captivated and unable to book her books down. She also writes both urban fantasy AND mystery, so I’d get to read more than one genre. I was actually going to say J.K. Rowling … but I only really enjoy her Harry Potter books (the original seven), so I would be repeating books A LOT! Eleven. Do you think you have some weird habit when reading? Or something that you think only you do? I don’t think so? Hmm … one thing I tend to do is skim the last sentence of a book, since I’m always nervous with how a book will end. But I haven’t done this in a while … and I found out a lot of other people do this as well. I didn’t look at my old posts … so if some are copies, I apologize ha-ha! I also copied some of Sofii’s questions, because I thought they were really cool (I put an asterisk at the end of these ones)! Thanks for nominating me! Can’t wait to answer your questions soon. Have a happy weekend, friend! SO RUDE that someone spoiled The Fifth Wave series for you! The worst! Thank you for nominating me! This one looks fun! Thank you for nominating me! Seriously, I really appreciate it! I’m so excited to answers these questions! Aweee … Of course! I love your blog 🙂 I’m excited to read your answers!! LMAO! Okay … I’m glad I’m not the only one. What’s weird is I tend to enjoy dystopia … but this one was just … meh?? Winnie-the-Pooh is my favourite! I love him so much. If I ever have kids, I’m getting them everything “Winnie-the-Pooh”. When i eventually have pets, I’m naming them after the characters, because I’m cool like that ha-ha! I would agree with you on reading only Kelley Armstrong, she just knows how to write a good story! No matter what she’s writing about! I’d love to know if anyone remembers the first book they bought! That takes dedication to remember because I know I don’t remember that! Pooh bear is so adorable … he just has the most beautiful outlook on life … simple and straightforward and lovely ❤ That's hilarious about you and your dad ha-ah! I know eh? I had a hard time … especially since my parent's bought my books for so long. Yes! It’s a great quality to have! I am with you on The 5th Wave. I enjoyed the first book and then I basically just forgot about the series and have no desire to finish it, especially after the review I read on the following books. I think we dodged a bullet on that one. Oh my days, The Canterbury Tales were such a tough read. I remember we had to read them in my last year of high school, with a specific emphasis on the Wife of Bath, and in my head, I thought it was just gibberish haha. However, I will say reading medieval Welsh is the toughest language I’ve read, especially when it had to be poetry for my dissertation. I am one of those that loved the Raven Cycle, but I understand why people don’t love it, especially with regards to the writing. I think so too 😉 Oh gosh … that would be hard to read. 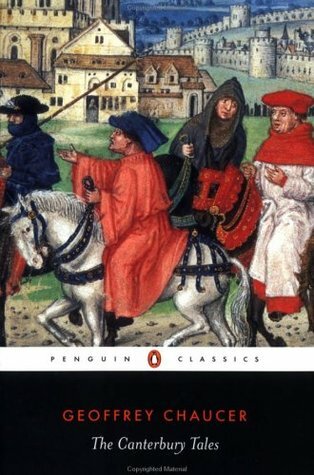 It was a great time going through Canterbury Tales, but I don’t think I could’ve done it if I wasn’t taking a course on it at the time ha-ha! I wanted to love it so bad … ugh! Oh well … there are other great books out there. I agree with taking a step back when you’re in a reading slump! If you force yourself to read more, you’re likely to push yourself further into a slump! Thanks for the tag, love the questions! I had to learn that the hard way when I started blogging. I kept forcing myself to read because I felt I HAD to post a review … but then I realized I don’t and that it’s okay to just step back and way away for a little bit.